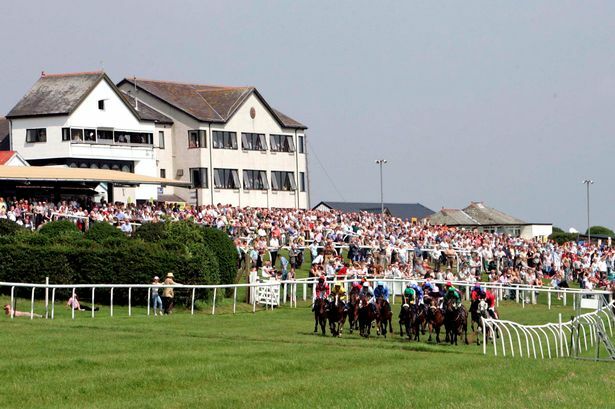 Hexham Racecourse is situated at High Yarridge, to the south of Hexham. The steeplechase course is around 600ft above sea level with glorious views over the Tyne Valley to the north and the North Pennines to the south. There are around 17 fixtures a year with a mix of weekday, weekend and evening meets including a summer Ladies' Day event and a Christmas race day in mid-December. The club has a choice of formal and informal dining on race days plus an excellent range of facilities for all types of events.